What is the opposite of courage? 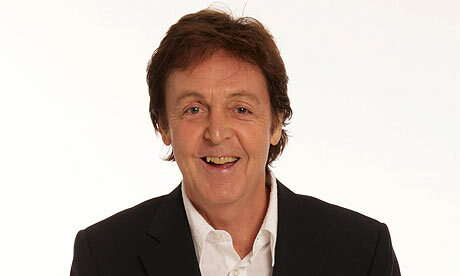 When Paul McCartney was in school, he was told he should give up music and get a ‘safe job’ in Liverpool’s then-thriving shipping or manufacturing sectors, just like everyone else. Thank god he didn’t follow that advice! The rest, of course, is history: he launched himself to stardom in the world’s most iconic band.